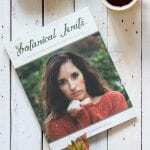 It’s the first day of fall! In our area of southern Ontario you can already catch the occasional glimpse of the leaves changing colour. 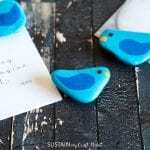 Soon they’ll be perfect to collect and make a resin paperweight with! 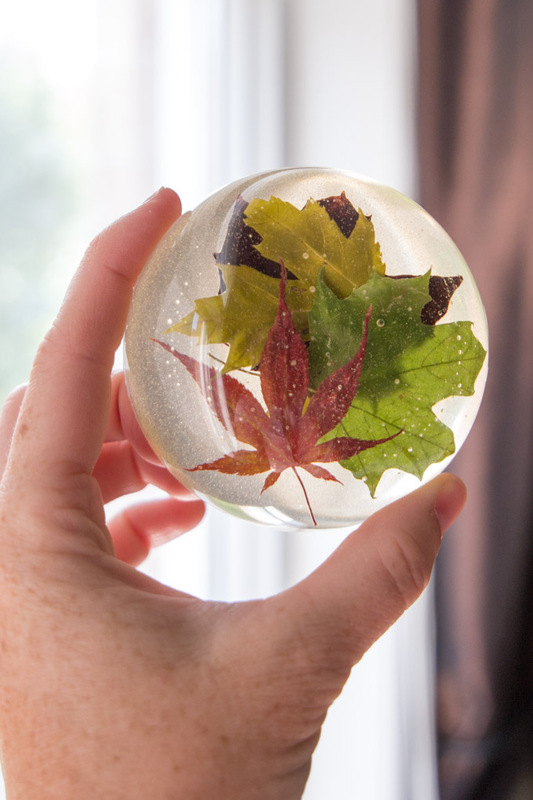 A couple of weeks ago we shared the tutorial for this DIY resin paperweight using various species of maple leaves I collected in my neighbourhood. It sits so nicely on my dining room table (which does double duty as my office). 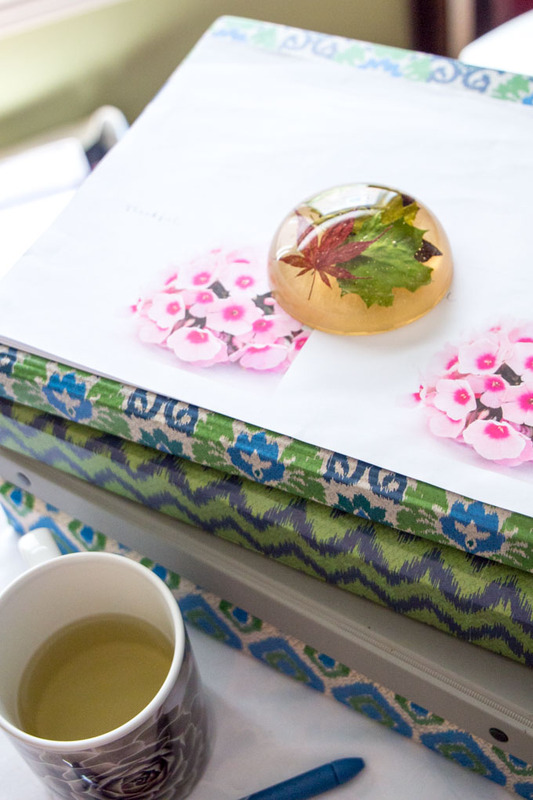 The many facets and colours in the paperweight make it so interesting to look at when I’m stuck for inspiration. An aside note: Get a new floral note card template (such as this “Thankful” one featuring Pink Phlox) by joining the Sustain My Craft Habit community. And the kids love it! They can’t help but pick it up each time they see it. 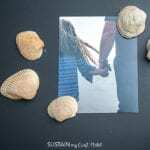 It’s likely the super glossy surface which they want to touch. They almost look like large jelly candies! 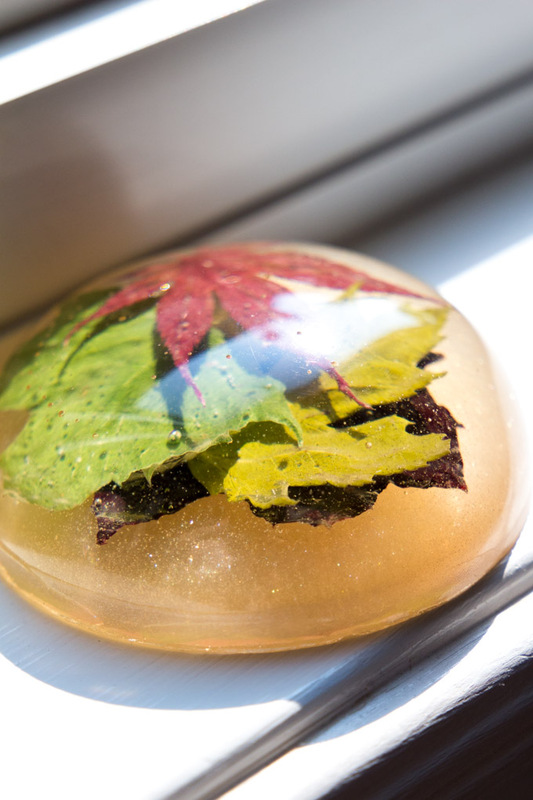 Head on over to the Resin Crafts Blog for the full resin paperweight DIY tutorial. With the holidays just around the corner (dare I say it? 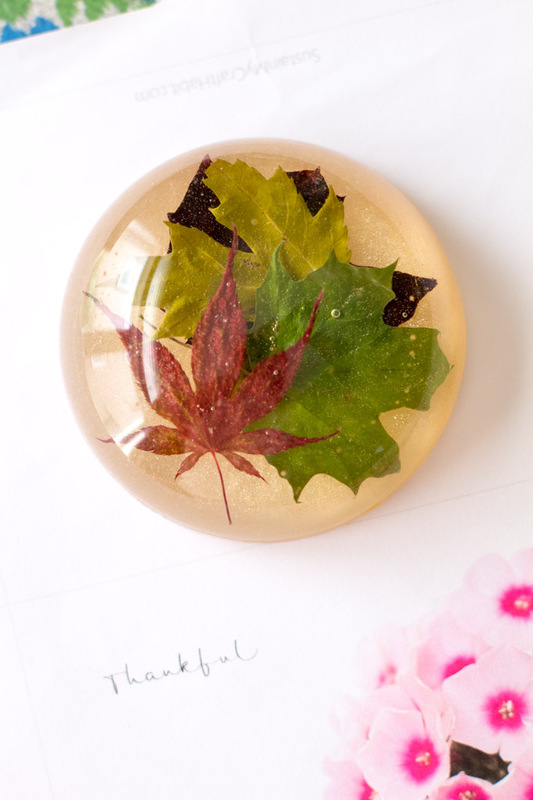 ), these paperweights would make a great gift idea for your boss, a co-worker or any nature-loving friend. If you’re coming to this a little late, we also have 5 last-minute gift ideas you can make with items from your kitchen. 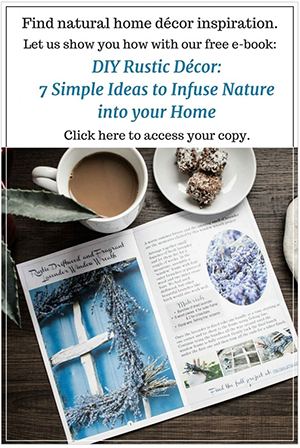 If you’re looking for more nature-inspired project ideas using resin, check out our lavender resin pendants or our birth month flower resin pendants ideas. 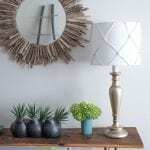 Do you have any favourite office decor pieces?